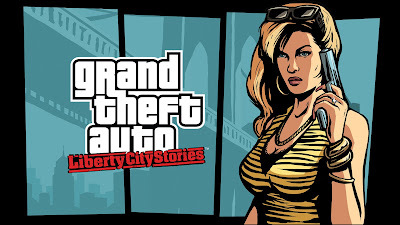 GTA Liberty City Stories new update is out now and This new update support full screen for iPhone XS/X and Xr. Please NOTE:- This game is officially supported on following devices: iPhone 5 and 6 Series, iPod Touch 6th gen, iPad 4th gen, iPad Air/Air 2, iPad Mini 2/3/4 and iPad Pro. 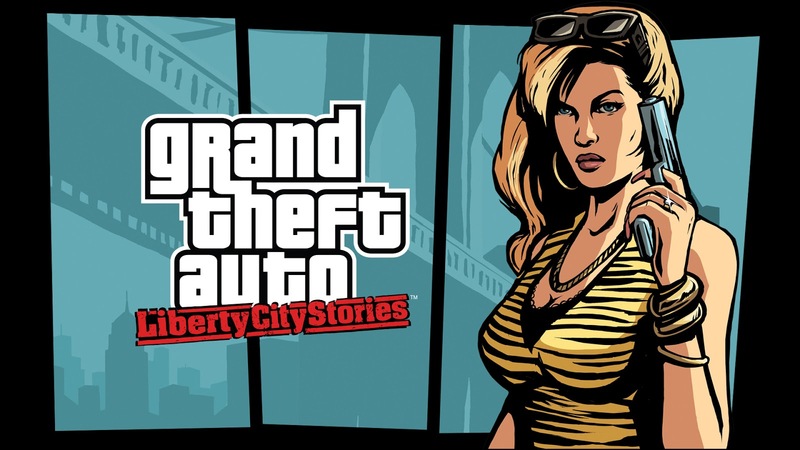 60 FPS gameplay on iPhone 6S, iPhone 6S Plus and iPad Pro. Native retina screen support including the iPad Pro. NOTE :- We don't provide free IPA file because it against the Apple Policy. So sorry about that you can download it from click on below App Icon.